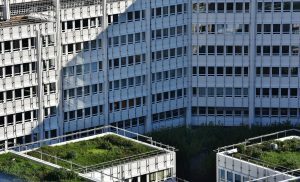 Are 'green roofs' the future for commercial buildings? Are ‘green roofs’ the future for commercial buildings? Are green roofs the next wave of the future? A vote earlier this month in Denver may be a sign of things to come for commercial buildings. Mile-high city voters approved a so-called, “green roof” ordinance. That makes Denver the fourth major North American city to pass such an ordinance. The rules are modeled on those already in place in Toronto, Chicago and San Francisco. With adoption by such large cities, it seems likely more localities will at least consider similar ordinances. The initiative as written requires buildings in Denver that are 25,000 square feet or larger to install green roof features, such as rooftop gardens, or a combination of gardens and solar-power panels. The portion of the roof that must be covered by the green features varied between 20 percent and 60 percent, based on the size of the building. The initiative also directs Denver city officials to create an advisory group to guide the measure’s implementation and to create exemptions, with a cash-in-lieu payment. Businesses in Denver opposed the ordinance, according to the business journal. But environmental advocates favor green roofs for a variety of reasons, from stormwater runoff control to combating greenhouse gasses. This is an interesting development. 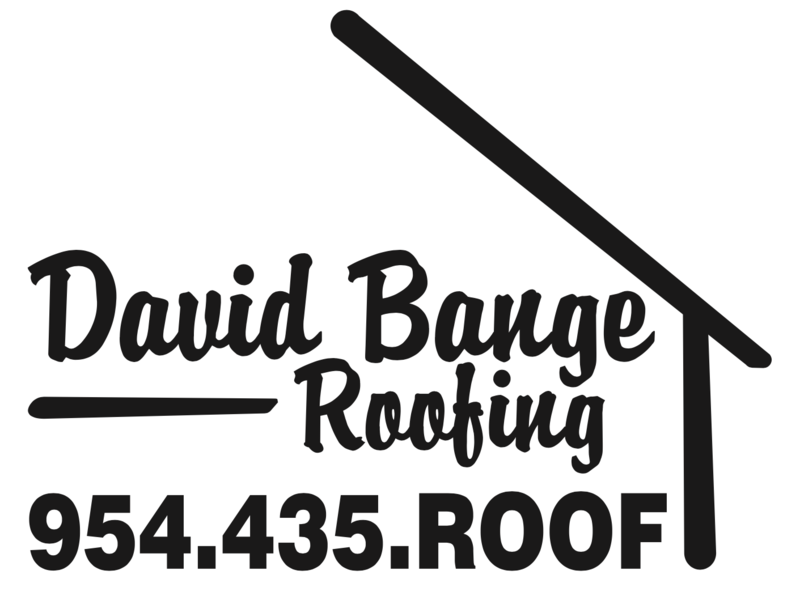 David Bange Roofing has already incorporated solar roofs into its Florida offerings and prides itself on providing the best service no matter the roof type.